This is an easy to use, customer friendly website. 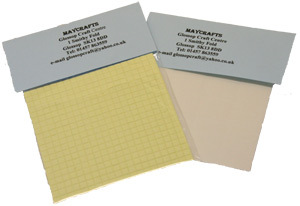 We offer a speedy, reliable service, and have a large range of craft products at competitive inclusive prices. Glossop Craft Centre is long established business and is an asset to our local community. We are a working craft centre and we pride ourselves on specialising in unique services such as personalised items, cane and rush work to antique chairs and much more. 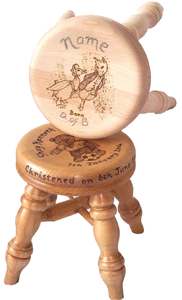 We have now opened a Facebook Group, https://www.facebook.com/#!/groups/428325427207727/ please feel free to add yourself as a friend so you can see some pictures of our Baby Stools also Events, up and coming Sales and just simply whats going on in the craft centre on a weekly basis. If you cannot find what you are looking for or need any advice please do not hesitate to contact us. We will be able to help you. We have a very enthusiast team of staff who are available by phone or email - see our Contact Details. 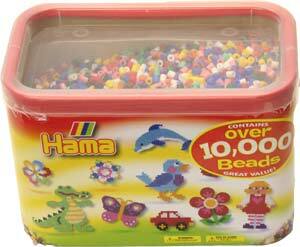 Enjoy browsing our catalogue of craft products!